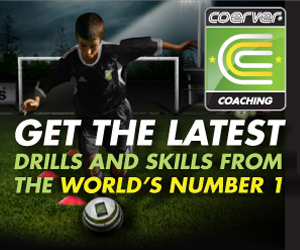 Alf Galustian of Coerver Coaching on developing a soccer genius like Lionel Messi. Is this something you can coach or teach? 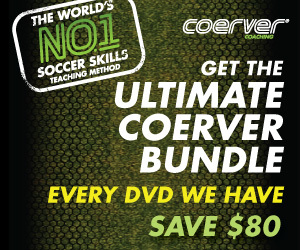 Can you create a soccer player with the dribbling skills of someone like Messi? "Messi is a one-off. But I'm certain everything he does can be taught." "Messi is the maestro and I think coaches can use this wonderful icon to excite young players to do long and consistent practice that is essential to acquire such super skills. "Messi does it naturally but he is our teacher; we can break down and teach his movements through repetition. His genius is knowing not only how to make his wonderful actions but when and where – yet this knowledge will come as young players play more small-sided games, encouraged not to fear failure." Take a look at Messi's goal versus Manchester United in the Champions League final. See how he celebrates the goal, it's rare to see Messi so animated or emotional. He knows it was a big goal in a big game.